Angelic Reiki is a deep and powerful, yet gentle and simple healing technique, which can be done with hands placed lightly on the body or as a ‘distant healing’. Anyone can learn to channel Angelic Reiki, and it is simple to practise. Proponents of Angelic Reiki believe it channels beneficial energy to the recipient, and that it can bring support on an emotional, physical, mental or spiritual level. People usually feel very relaxed and peaceful during and after the session. 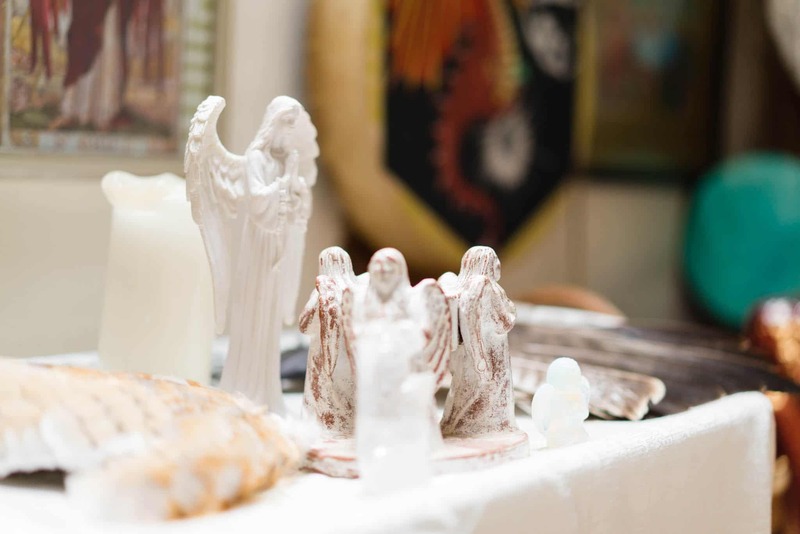 Angelic Reiki draws from the Usui and Shambala Reiki lineages and combines these with channelled healing from the angels, ascended masters and galactic healers. The Angelic Reiki founder Kevin Core said that it is not a ‘New Age’ system, but one that originates from the ancient wisdom and healing techniques of Atlantis and Lemuria. Whilst Usui Reiki suited the consciousness of the planet in the 1880′s, Angelic reiki has been channelled to help humanity at this time. You do not need to have any knowledge about angels, or be able to see/feel their presence to be able to learn to channel Angelic Reiki. You just need an open mind and a willing heart! ANGELIC REIKI PRACTITIONER TRAINING (1&2). Location: Wheel of Life Centre, 6 North Malvern Road, Malvern, WR14 4LT. Learning Hands-on Healing with Angelic Reiki establishes a permanent link with the Angelic Kingdom of Light. The experience tends to be empowering, enlightening and will make you a certified Angelic Reiki practitioner. An angelic ‘clearing’ prior to initiation. Angelic Reiki levels 1 & 2 attunements to the angelic kingdom of light through Archangel Metatron and the Archangels. Invocation of a healing angels to work with you on a permanent basis. Practical ‘hands on’ experience in the healing methodology involving healing as a channel, healing with intention, healing with ascended masters, with galactic healers and multidimensional healing. Working with chakras, colour, crystals and flower remedies. Attuning the tools of your trade. Attuning a crystal to hold the divine angelic healing codes. CONTACT ME TO BOOK YOUR PLACE FOR ANGELIC REIKI TRAINING OR USE THE LINK TO BOOK NOW. 'mother and daughter pupils of enlightenment'!, Somerset. This course weaves together ancient shamanic methods with modern healing science, enriching you with a magical healing toolbox. You will also undergo a deep passage of personal healing transformation. 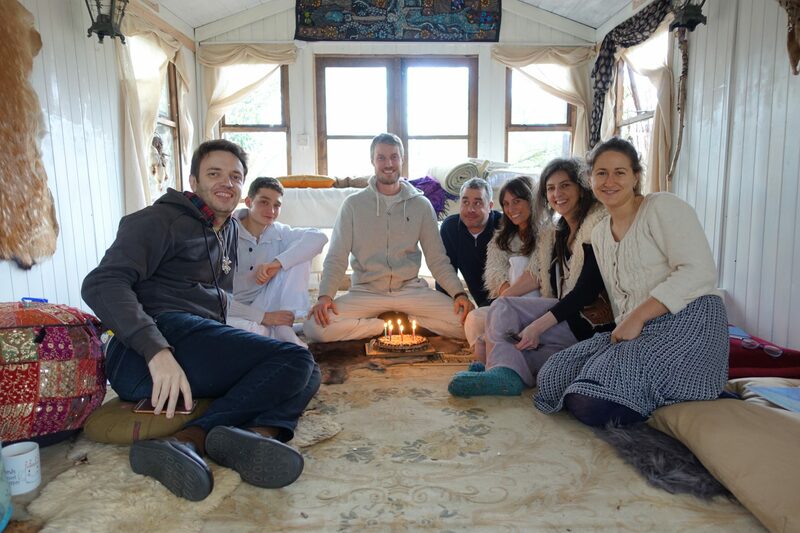 Learn to practise professional Space Clearing – healing for land & buildings – including geomancy, sound healing, shamanic healing, spirit release, and the art of ritual and ceremony.